Winter weather is upon us. We are taking a moment of your time to give a friendly and helpful reminder that you need to disconnect the garden hose(s) from the outside faucet. If the hose is left attached to the outside faucet it will freeze the pipes and flood the inside of the unit potentially causing damage to your belongings, as well as the property. Any/all damages are the tenant’s financial responsibility. We ask that you drain them, wind them and store them inside. We suggest using a few zip ties to keep them organized while stored. Please remember to leave your heat on during holiday travel and throughout the winter season to prevent frozen pipes. 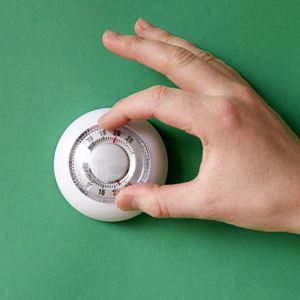 You can turn the temperature down to a more reasonable setting if you are going to be out of the home for an extended period. (60 degrees is usually sufficient). This notice includes apartments with window air conditioning/heating units. Again, letting your home get too cold can cause frozen pipes. Repairs due to any damage caused by frozen pipes are the tenant’s financial responsibility. If you have questions regarding this or anything else, please feel free to call our office anytime.